Pelican Cases - replacement foam? Discussion in 'Other Cool Gear, Camera Bags, Camera Straps' started by Argent, Aug 18, 2009. 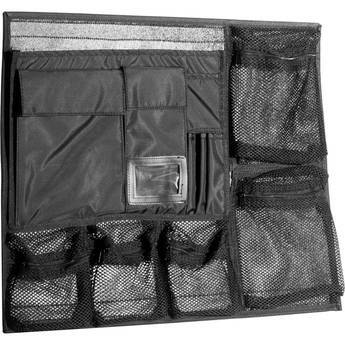 The dividers are put together with velcro so it's easy to change as your equipment does. I have been thinking of getting the dividers. Silly expensive in Canada though and shipping from B&H/Adorama etc. makes it pretty costly also. The foam is easy enough to pick up at larger camera shops. With an older, cheaper case (back in my school days when money was more scarce) I made to with foam meant for seat cushions. 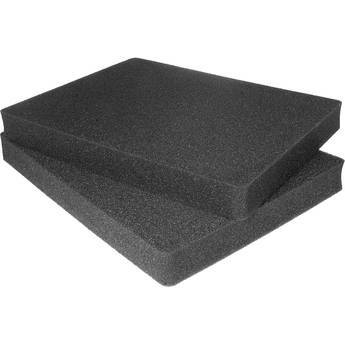 Amazingly enough, the cushion foam seems to outlast the foam which is used in cases. 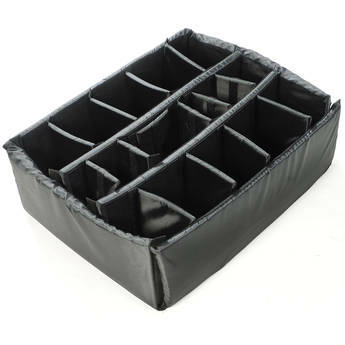 I like the dividers as well, but they don't keep the items very stationary, and I've sometimes found that during traveling there can be enough motion for things like filter cases to come open. I have both the padded dividers and pick and pluck foam. For me and the way I travel, the dividers work best. I got my Pelican replacement from B&H. I have a Pelican 1500 case that came with PNP foam. After a few years I opted for the dividers and am wondering why I took so long to do it. They're much more versatile and hold my gear securely, though not as secure as the foam. I can also store more gear with the dividers. My $.02. Dividers work for me! MUCH more versatile, much easier to adjust when a new lens comes along..... I use my Pelican cases at home strictly for storage of my lenses and they work out quite well for this purpose. Looks like an option for a production run, not a single case. Either way plan on spending $$$$$$$.